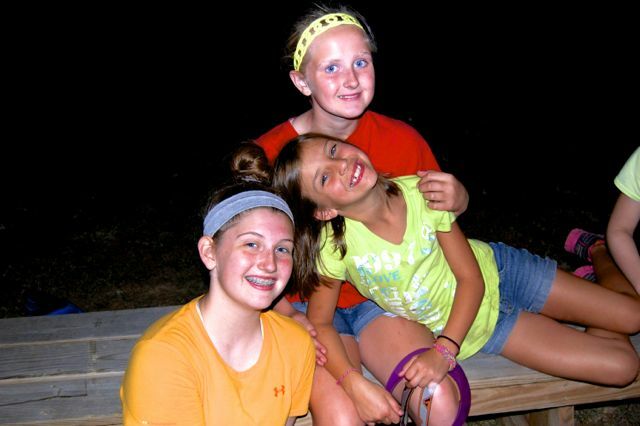 unplug and get outdoors, make new friends, and try something new, and go BEYOND in your FAITH at CAMP CHIPPEWA!! Early Bird Rates End April 1st! Prepare for the summer of a lifetime! With 10 different weeks and many camps to choose from, there is a camp for everyone! 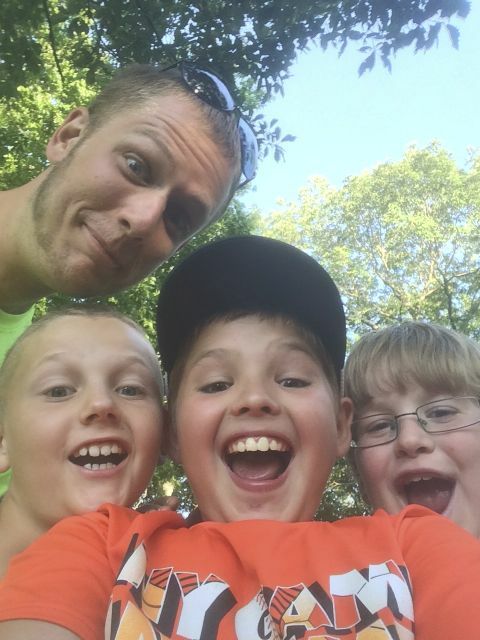 Chippewa offers Kids and Parent overnights, 3 day Mini-Camps, and 5 day camps to fit any schedule and adventure level! So… what do we DO at Summer Camp? Everyday is a new adventure at Camp. We’ll always eat, sleep, and swim everyday, while facing new challenges, learning new skills, and growing closer to God with our lifelong friends. We’ll worship. We’ll laugh. We’ll stargaze and dream. 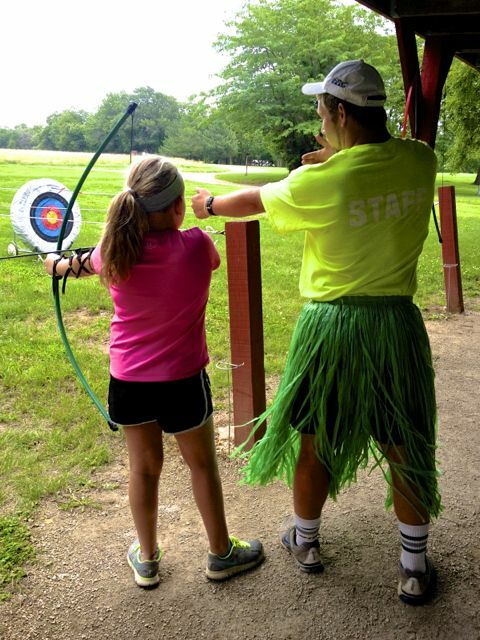 There are many fun activities that take place everyday at Camp! …and lots of different group and cabin games! Fun-filled, purposeful, days are planned for everyday at camp! How can we contact our camper? One of the major aspects of campers going to residential camp is discovering their own identity and getting out of their comfort zone. For most, this means not having their cell phones and families around 24/7. By removing the constant contact, it helps the campers shape themselves. But, we know how important our campers are to their friends and families. We highly encourage campers to write letters to their loved ones. As well, families may email their campers which will be distributed to campers during meal times! All staff are also CPR/First Aid & AED certified, as well Camp Chippewa has an RN living on site. Our horse program is led by two CHA certified staff members. All activities are led by certified staff who have gone through extensive training in each area. All staff also go through an extensive, purposeful, and intentional Staff Training prior to camp. “This camp was the best time ever!! I have awesome counselors! I knew that if I ever felt discouraged I would have a whole bunch of support.